The answer depends on how the applicable large employer (ALE) is measuring its regular or ongoing workforce. 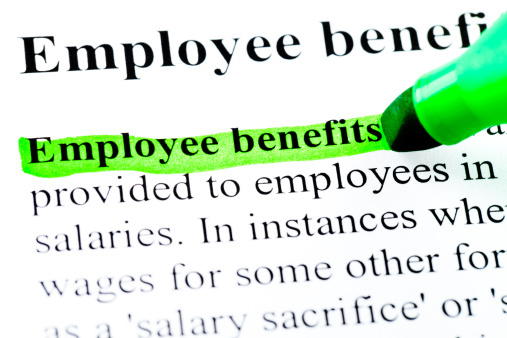 If the employer uses the monthly method to track its ongoing employees, it would offer a variable-hour employee benefits within 90 days and by the first of the fourth month after an employee averaged 30 hours a week or more, and for every month after that the employee was full time. Example: Because XYZ Company uses a 12-month stability period for ongoing employees, it must use a 12-month stability period for new hires. XYZ chooses an initial measurement period of 12 months for new variable hours and seasonal employees. Sally is hired May 10, 2015. Sally works in the after-school program, so she will work a few hours a day during the school year and as many as 50 hours per week during school vacations. She is on-call if the school closes due to bad weather. XYZ tracks Sally's hours from May 10, 2015, to May 9, 2016, and determines she averaged 32 hours per week during that time. Sally is offered coverage as of June 1, 2016. XYZ does not owe a penalty for Sally during the entire 12-month initial measurement period, even though it was more than the three-month period generally allowed and she actually averaged more than 30 hours per week because of this special option for variable employees. Note: If an employer uses a three-month measurement period and needs to use a six-month stability period because the employee is full-time, the next measurement period (plus administrative period) must be adjacent to the end of the stability period. To stay apprised of the latest compliance issues facing employers, subscribe to the UBA blog.